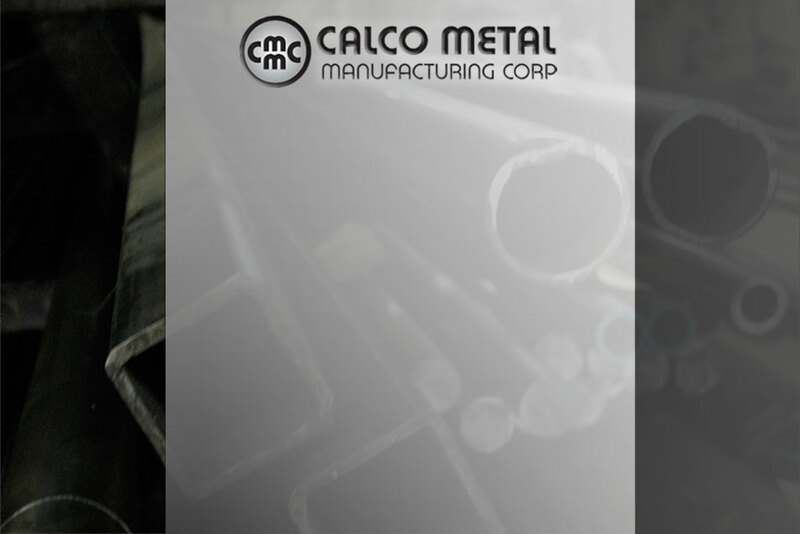 © Updated 2016 Calco Metal Manufacturing Corp. All rights reserved. Website by Atkinson Graphics. 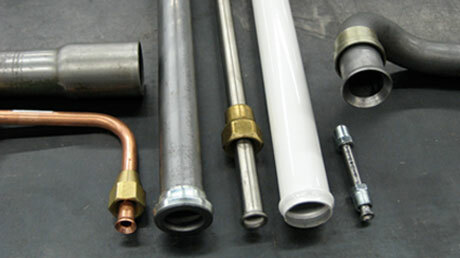 We meet your project requirements by offering a wide variety of tube end configurations. Our tube ends can be deburred only, single or double flared, parflanged, beaded, expanded, coped or threaded. End fittings from a number of manufacturers can be supplied, both the flare type and braze-on.